My job definitely keeps things interesting for me :). I can be doing something creative one day like working on a new packaging design with our artists, or I can be conducting a press conference on another day with a famous celebrity. There are times when I’ll be handing out medicines in a medical mission, or attending board meetings for a good portion of the day. Whatever it is I’m doing, it is always guaranteed to be productive and out of the ordinary. In fact, there are hardly ever days that are alike! 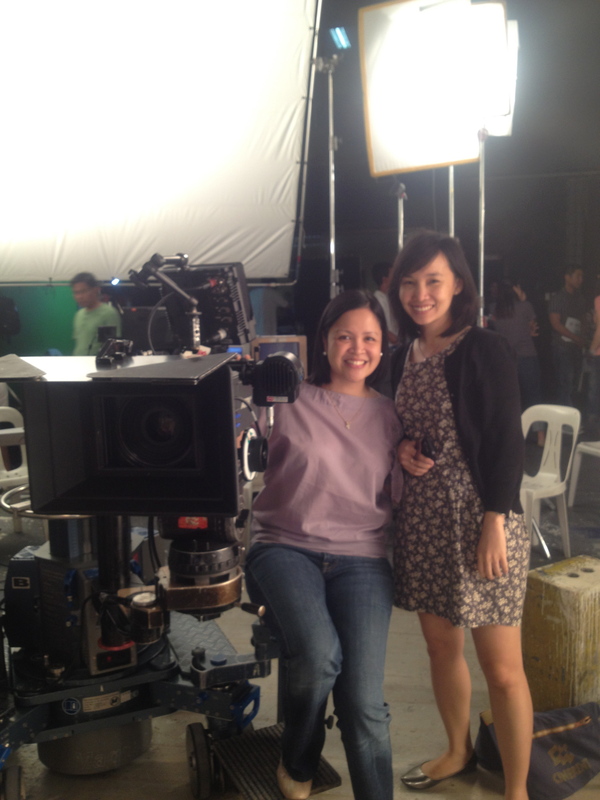 Recently, I had the opportunity to be an “extra” in one of our commercials :). While I’ve made cameos in some of our other commercials in the past, this is the first time that my face actually has screen time, and is quite recognizable! While I find the experience to be quite nakakaaliw, I’m also quite embarrassed about the exposure. To be honest, I thought that only my back, or at most, my profile, would be seen. I didn’t think that the director would be taking from another angle, and it was that other angle that made it past the cutting floor! Hahaha! Oh well. I guess I’ll just have to chalk it up to another one of those experiences that I can live to tell my grandkids about. Hahaha! 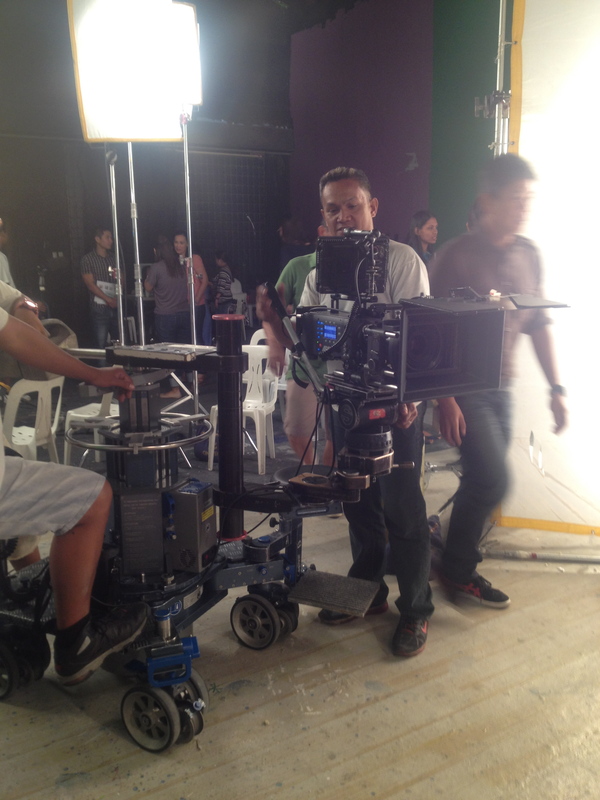 Anyway, just wanted to share with you some of the photos from the TVC shoot, as well as the final product, ofcourse! 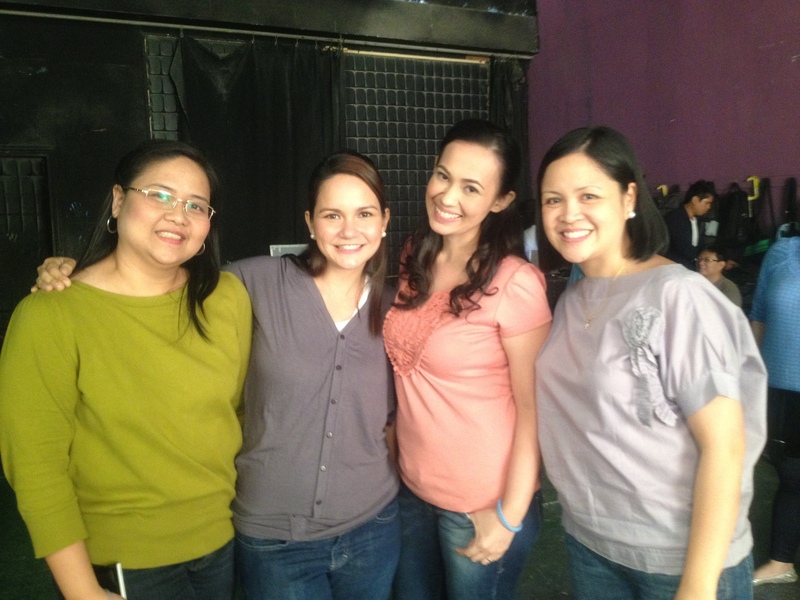 Mareng Winnie and the “extras”! These were the “real” talents! Hahaha! 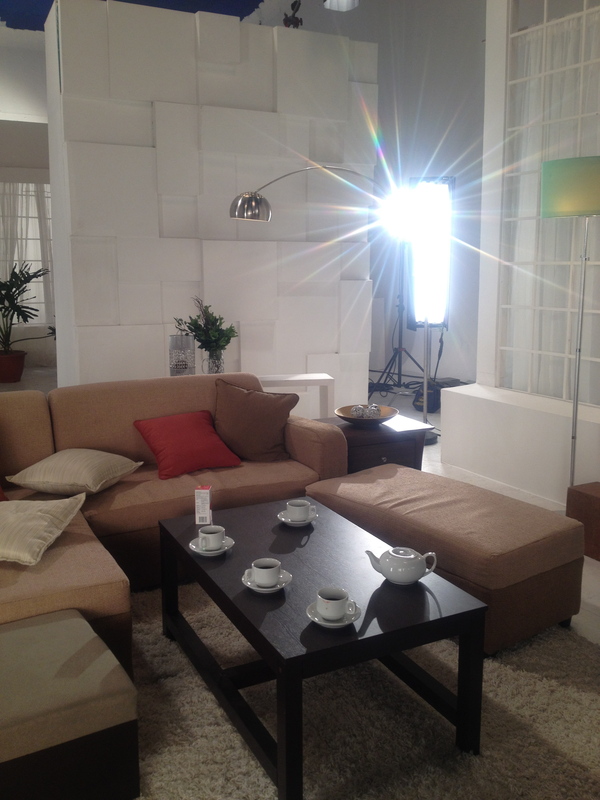 And finally, the TVC! Please click on the link below :). That’s me in the green blouse :). No judging on the acting, please! Hahaha! At the end of the day, I feel really blessed to have a challenging, at times unpredictable, but definitely very interesting job that I love–I’m really thankful for this. But more than that, the best part is being able to contribute, to enable, to inspire and to support my colleagues in whatever way I can, and for myself, that I never run out of new things to learn, and experiences that make me a better me. I love days like these that are busy and full of interesting experiences! Despite the fact that I was exhausted to the core, Friday was such a wonderful day for me and I just wanted to share some snippets of it with you :). First off, I attended and spoke at a press conference for one of our products, Ascof. 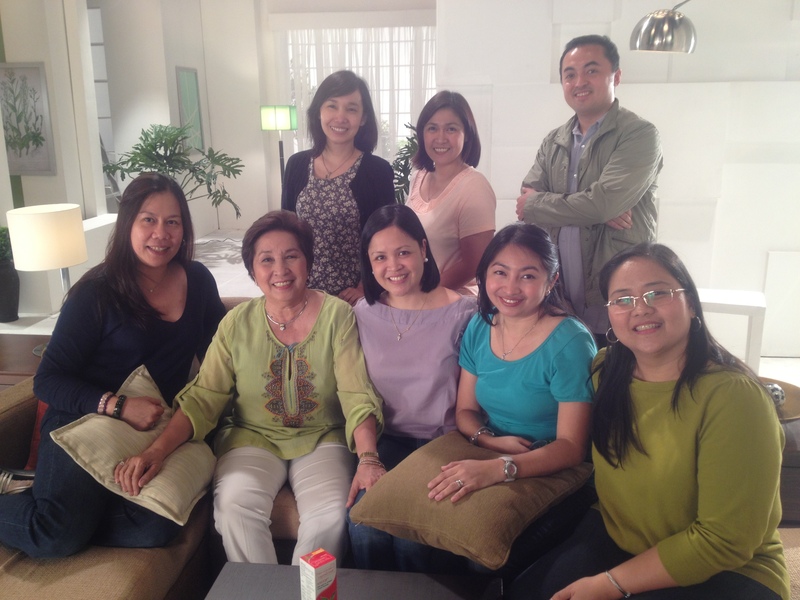 We introduced our two new powerhouse endorsers: Winnie Monsod and Winnie Cordero. Our brand ambassadress, Congresswoman Lucy Torres-Gomez was also there to show her support :). My second event was the launch of Daphne’s Home Fragrance at Dimensione Bonifacio High Street. I was touched that I was invited by Daphne herself :). Relations aside, I’ve always been a fan of hers and her products. I love how she has grown her brand, and admire the projects she has chosen to pursue. Let’s just say, I am living vicariously through her experiences :). Maybe one day I’ll have the courage to pursue my own passions as well :). The set up of the event was like that of a tea party. It suited Daphne’s personality to a tee (no pun intended ;P). 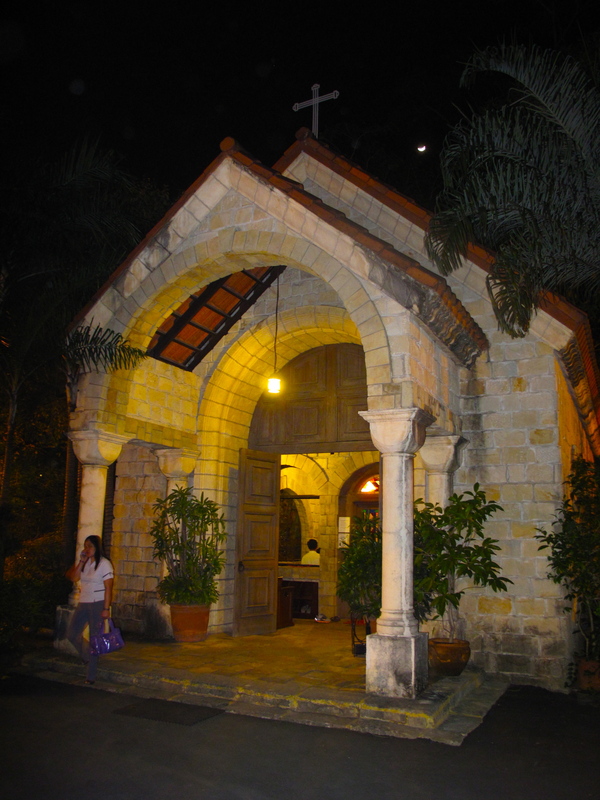 Very old world, sophisticated, and feminine :). I love how her chairs were displayed too. Bench really did a wonderful job! On a side note, Daphne’s Home Fragrance is available at Dimensione and bench stores. There are 3 scents to choose from: Jasmine Mint Infusion, Acres of Lavender and Homemade Lemon Tart. At Php348, I think it’s a steal! Finally, my day ended with another company event. While the first two were very lifestyle, this one was a bit more business-like and formal, and involved entertaining a lot of doctors. Thank goodness the venue was very near home as I was thisclose to collapsing from exhaustion!!! Hahaha! 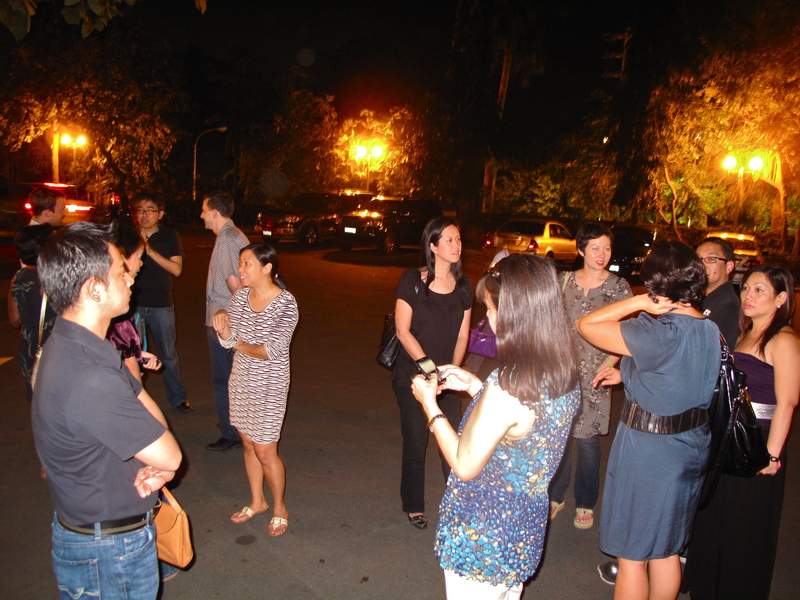 It was a fun event, though, and it was nice to see everyone enjoying both the food and the entertainment :). I particularly loved the event design which carried the theme Filipino fiesta, as well as the song numbers of the “Dalagang Bukid”. Very old school Pinoy!